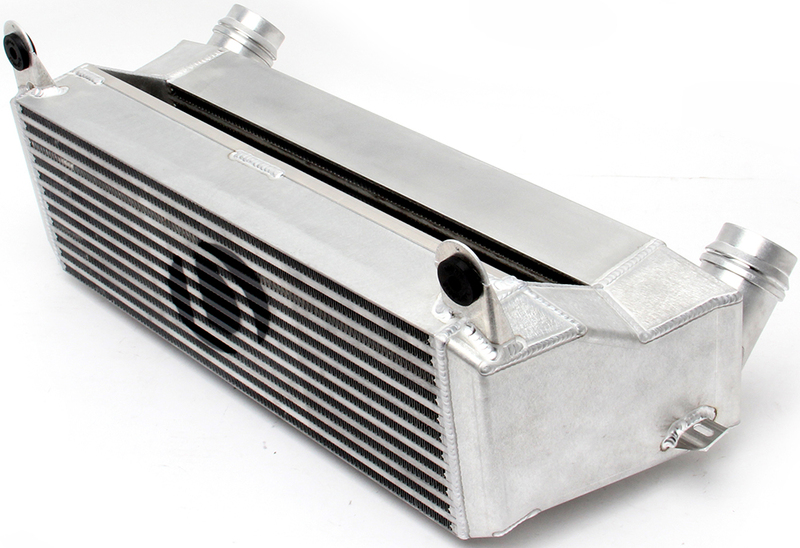 This Dinan High Performance Intercooler offers double the volume of the stock unit. This product earns you 2 Dinan points. 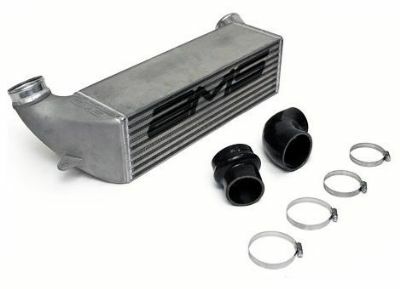 Safely run more aggressive tuning with greater air charge cooling capacity. 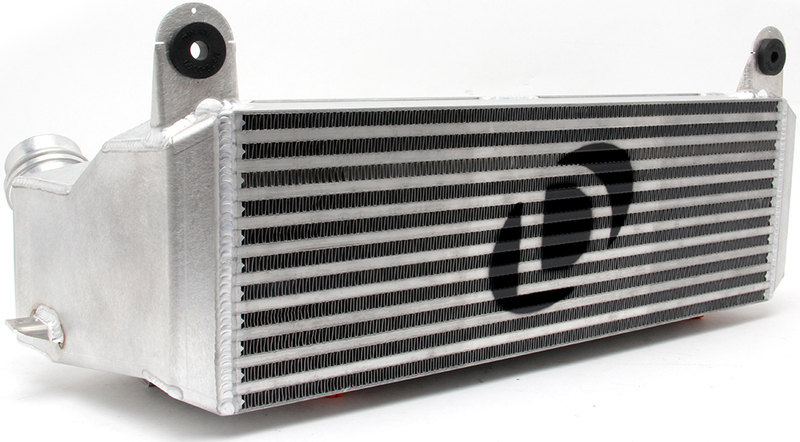 High capacity core offers lower air charge temperatures for consistent horsepower to stay ahead of the competition. The additional 16hp and 13tq gains means you'll feel more power every time you hit the throttle. 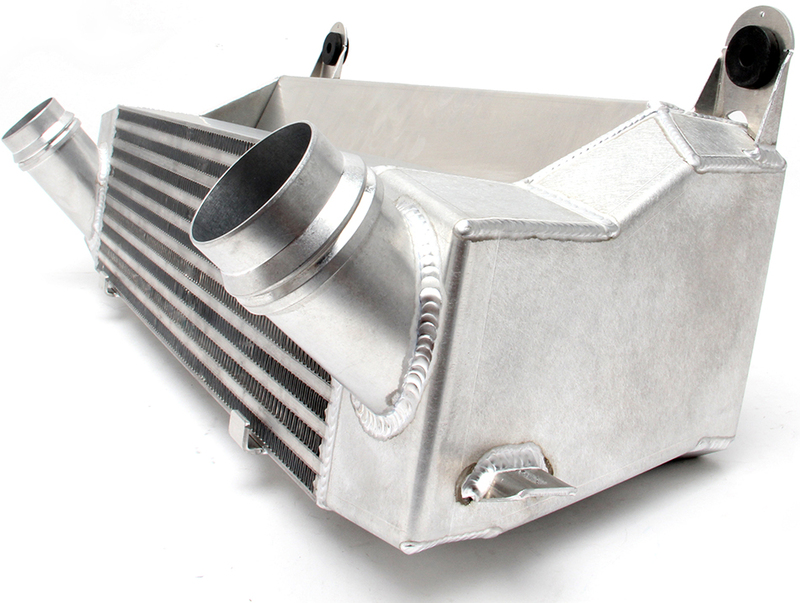 Greater power gains are achieved with a larger high performance intercooler. 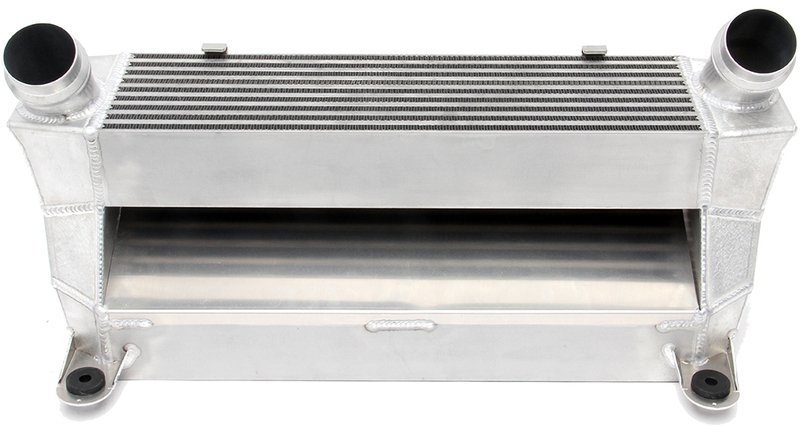 The Dinan dual core intercooler provides a 240% increase in face area along with an equally impressive increase in volume, substantially reducing the pressure drop to 0.8 psi, as well as providing for more efficient heat exchange and more consistent output power. 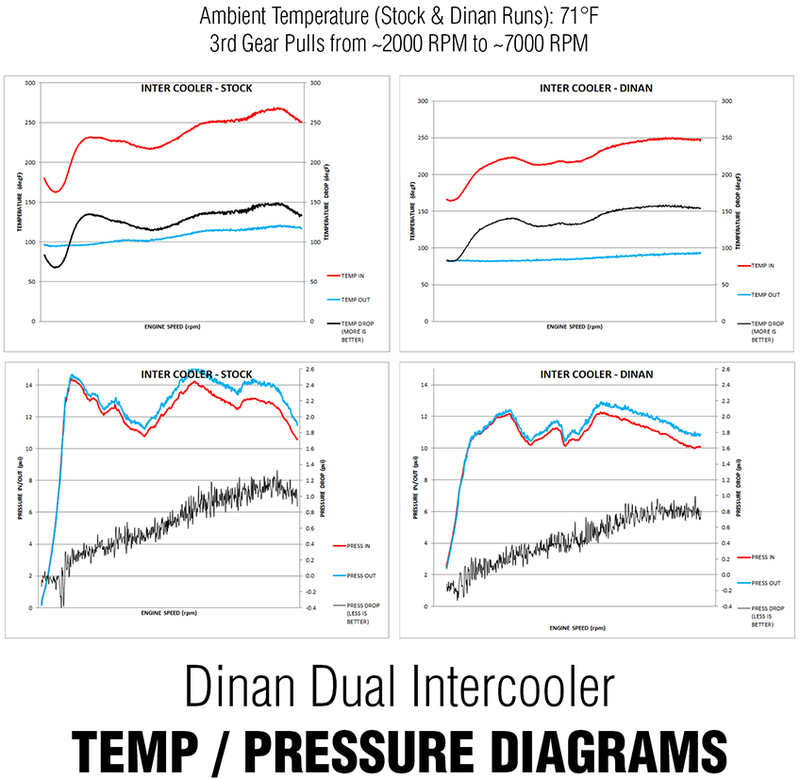 Dinan's unique dual core design allows 2 separate cores to be working in conjunction with one another at all times. This doubling of resources is directly responsible for a 60% improvement in the delta from charge air temperature to ambient temperature (See diagrams below). "Cool down" time is also reduced, enabling the cars to produce full power under varying driving conditions such as stop and go traffic. This leaves the chances of being susceptible to heat soak nearly a thing of the past. 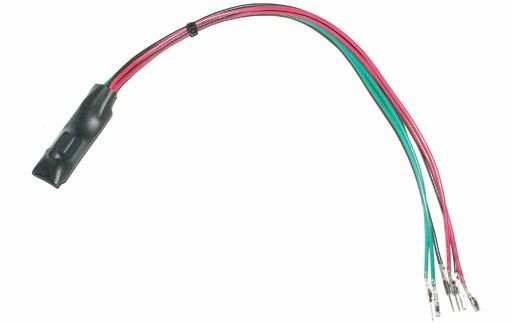 The system has been engineered to be as direct a replacement as possible to the stock unit, requiring only minor modifications for a clean, factory-like installation. 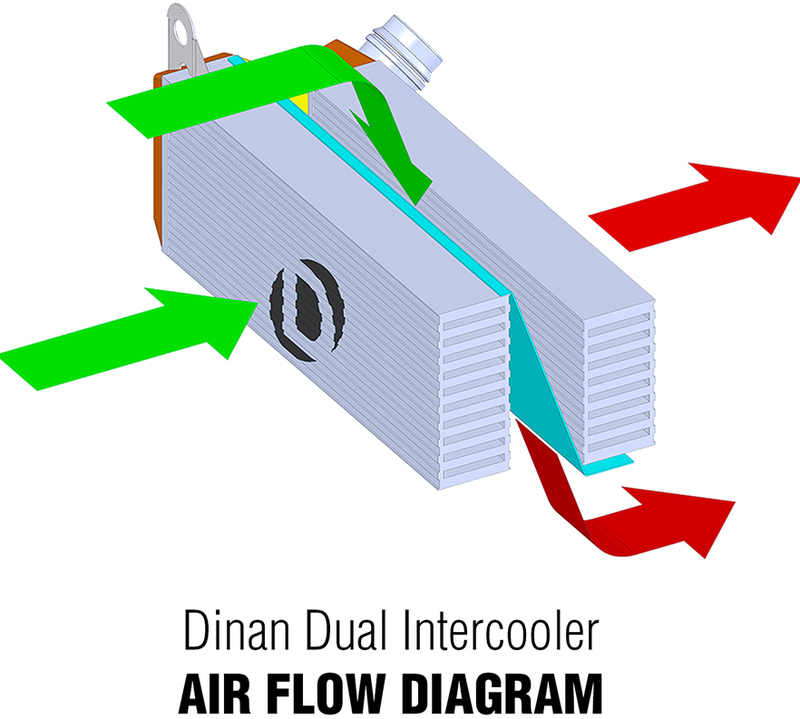 The increased thermal efficiency provided by the Dinan dual core intercooler will also enhance turbocharger reliability in addition to overall power. 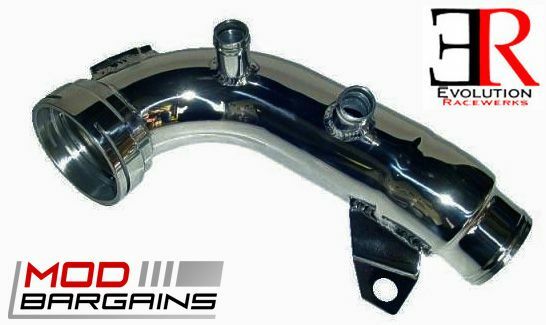 On a stock vehicle power gains can be had from 4000 RPM and beyond (when the car is in boost). Please Note: Does not fit vehicles equipped with Active Cruise Control or the F23 / F33 chassis (convertibles). 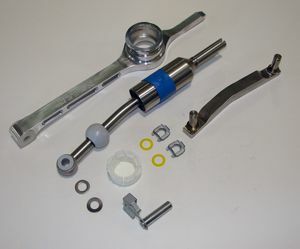 For F30 328i 335i applications with M-Tech bumpers please review optional hardware kit D333-0025 for optimal appearance. 228i fitment only confirmed on the M-Tech bumper; STD bumper not yet tested.